A well rounded collection, featuring a scent for every occasion, presented in a luxurious faux leather look presentation box. 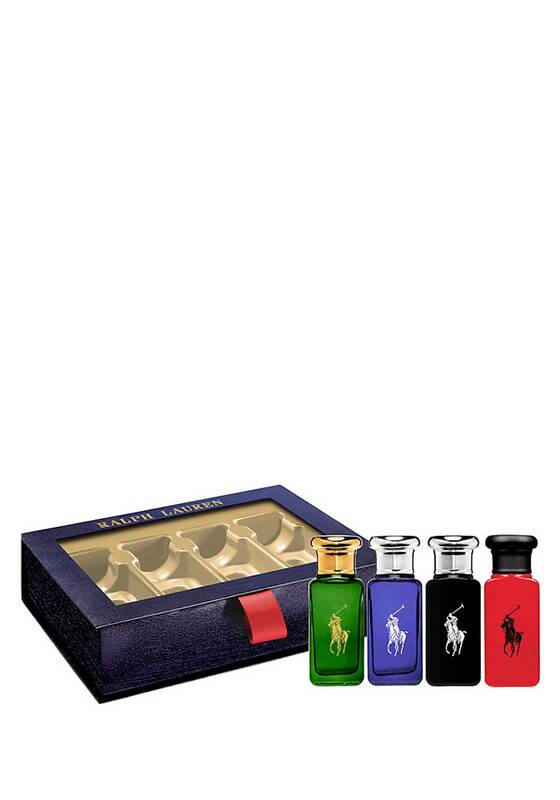 Polo is Ralph's original men's fragrance, embodying the American heritage of elegance. From musky, elegant Polo Classic, to modern, fresh Polo Blue, he’s sure to love these travel size scents.